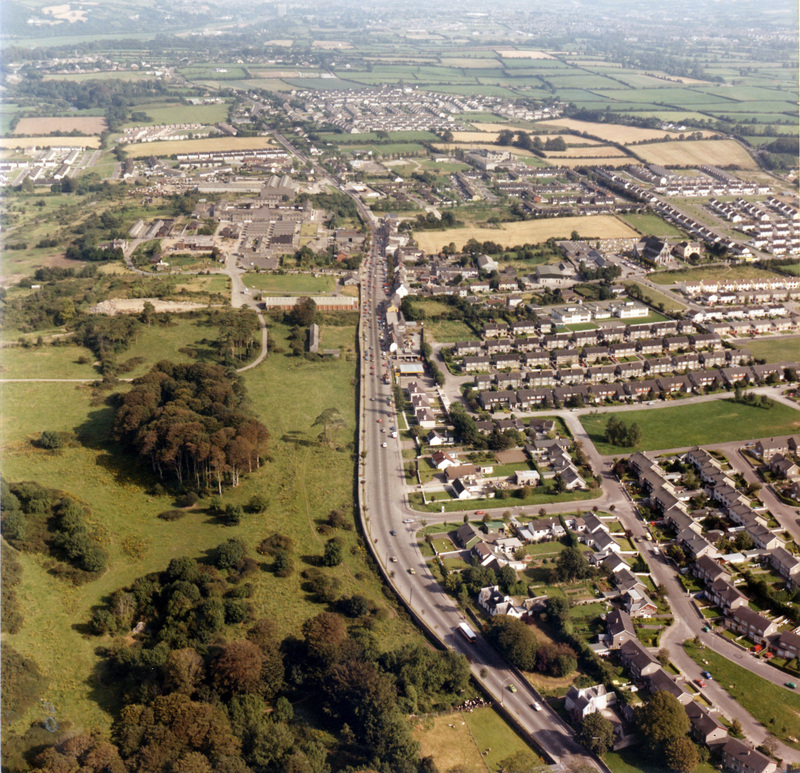 Muskerry Local History Society would like to record the history of various aspects of the life of Ballincollig-Ovens and the surrounding areas. We are beginning with 4 sporting organisations which have played very important roles in the life of our community. We have set up 4 blogs – one each for Ballincollig Athletic Club, Ballincolllig AFC, Ballincollig GAA Club and Ballincollig Rugby Club – so that past and present members of each club, and those who were never members, can record their memories of events big and small associated with the history of these sporting institutions. Please go to the appropriate page and record your memories and submit them to the blog.